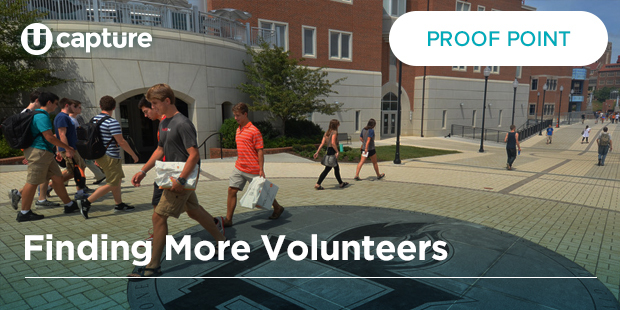 The University of Tennessee, Knoxville used Capture Behavioral Engagement (CBE) to serve a progressive identification (PID) form on its website. This embedded or pop-up form can collect information such as name, email, phone number, etc. to identify visitors.